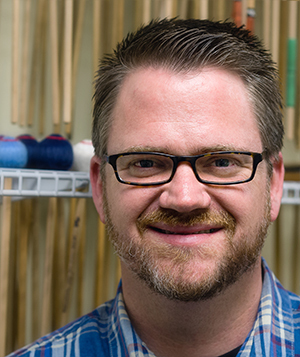 Dr. Dave Gerhart, Lecturer of Percussion at the Bob Cole Conservatory of Music at CSU, Long Beach, is a nationally recognized performer, composer, and educator. 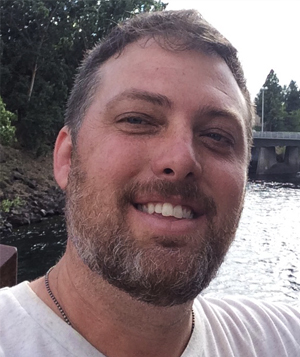 Dr. Gerhart, originally from Fairfield, California, holds a D.M.A. from the University of Southern California in Percussion Performance with a secondary emphasis in Music Education, Ethnomusicology, and Music Industry & Technology. He received a M.M. in Percussion Performance and Instrumental Conducting and a B.M. in Music Education from California State University, Long Beach. 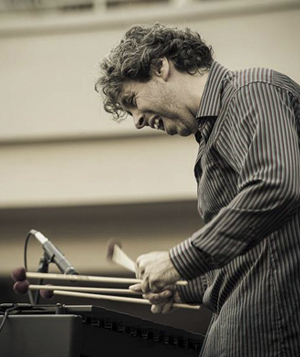 Dr. Gerhart has been featured on CDs with the Robin Cox Ensemble and Steven Hartke on Sonic Scenery for the Natural History Museum of Los Angeles County. As a freelance musician, Dave has performed under Zubin Mehta, Carl St. Clair, Enrique Diemecke, Mehli Mehta, and has performed with Yo-Yo Ma, Bobby McFerrin, Michael Kamen, Liam Teague, Yefim Bronfman, Ray Holman, Robert Greenidge and the Blue Man Group. 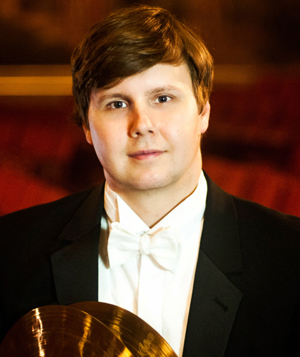 His principle teachers include Dr. Michael Carney, Erik Forrester, Brad Dutz, and Raynor Carroll, principal percussionist of the Los Angeles Philharmonic. 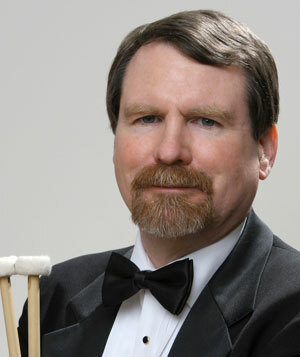 An advocate of using technology in the classroom, Dr. Gerhart was part of the case study Using Technology to Enhance Performance Pedagogy in the Postsecondary Brass Studio by Adam Snider and Technology and Its Use by Percussion Educators in the 21st Century (Published in Percussive Notes—January 2012) by Tracy Wiggins. 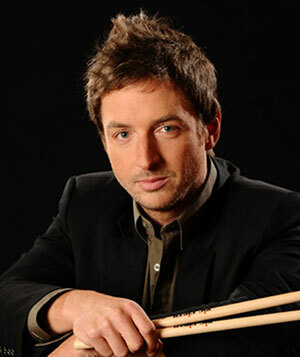 In 2010, Dave co-founded DrumChattr.com (with Tom Burritt and Shane Griffin) as a better way for percussionists all over the globe to connect, discuss, and experience quality web generated percussion content online. Recently, Dave has created PercussionEducation.com, a collection of videos, articles and anything related to percussion. Dave’s compositions and arrangements for percussion ensemble and steel drum orchestra are published by Bachovich Music Publications, Boxfish Music Publishing and Living Sounds Publications. He is a founding member of the Island Hoppin’ Steel Drum Band and the IronWorks Percussion Duo and proudly endorses Yamaha Percussion Instruments, Zildjian Cymbals, Innovative Percussion, bdl Percussion and Remo Drum Heads.